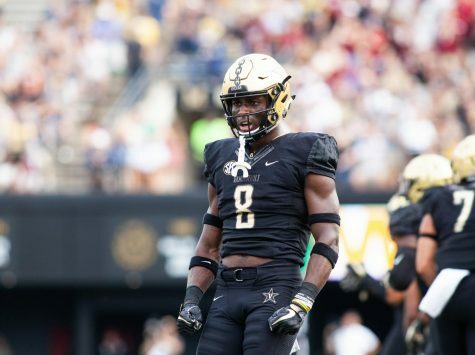 LEXINGTON, Kentucky — Saturday night’s showdown between the Vanderbilt Commodores and the No. 18 Kentucky Wildcats was supposed to be a marquee matchup between elite guards Darius Garland and Keldon Johnson. Instead, the game was akin to watching the Tennessee Titans play football without quarterback Marcus Mariota. 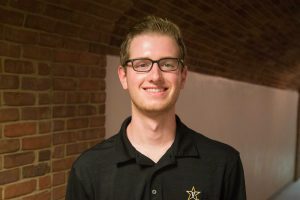 The 2018-19 Commodores were designed to be run by a playmaker, and there were no playmakers to be found. 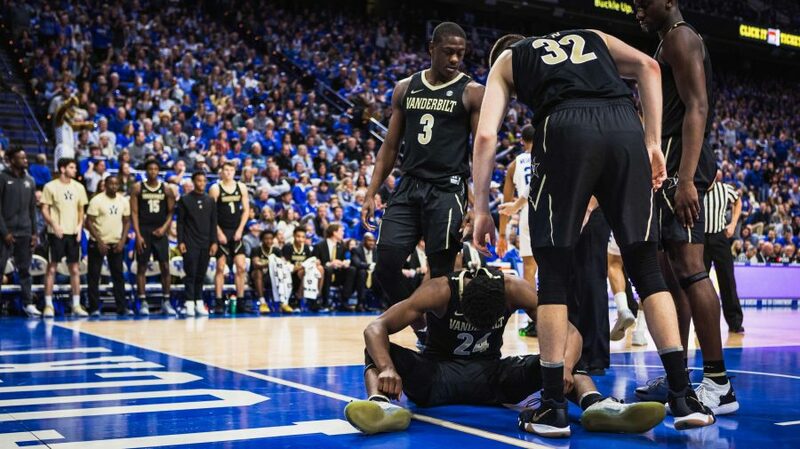 Despite the team’s recent struggles at the start of the SEC slate, Vanderbilt actually found themselves in a position to take control of this game, but the team never found the offensive touch in the second half and lost to Kentucky 56-47 at Rupp Arena. The Commodores are now 0-3 in SEC play. Garland has been out since late November with a torn meniscus, so some might argue that head coach Bryce Drew should have figured out how to win games by now with what is left of his talented roster. However, when you put the last two months in perspective, that’s easier said than done during the heart of the season. In many ways, the Commodores’ tall task of trying to win without Garland is similar to how the Titans tried to replace Mariota this season. Sure, you can gameplan around a backup quarterback to beat a struggling team early in the season as the Titans did, but when it’s crunch time and you’re up against elite competition, there’s only so much you can do to mitigate the loss of the team’s offensive engine. The Commodores were able to beat inferior opponents rather handily in non-conference play without Garland. However, the revised blueprint for success is a little more difficult to execute when the competition gets stiffer. 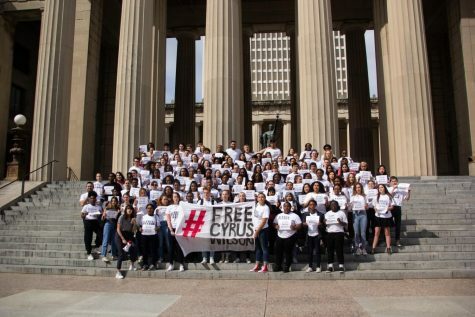 As SEC play has started and the Commodores learn to play against legitimate competition without their NBA-caliber star, some problematic tendencies still persist. Most notably, the team’s offense seems to score in bunches and then go cold for long stretches. Vanderbilt started the game with three consecutive three-pointers and jumped out to an early lead. In the second half, it all fell apart as Vanderbilt went 2-14 from long range in the final frame, making just 14.3% of their three-point attempts despite getting plenty of open looks. Freshman Aaron Nesmith missed four three-pointers in the second half. So did redshirt junior Matt Ryan. The Commodores also continued to struggle from the charity stripe, shooting 50% in total. All of this begs the question: what now? What will it take to get it right at this point? Do you scrap what you’ve been doing and scramble to make wholesale changes, or do you trust in your processes and your players to find the breakthrough? 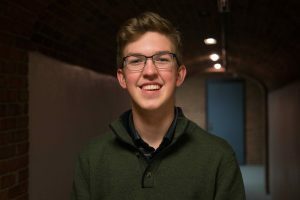 For Drew, he wants to take the latter approach, and he’s seen enough outside of the 40 minutes of gameplay to have confidence in that approach. Some of that progress undoubtedly showed on defense on Saturday, as the Commodores limited the Wildcats to 25% from three-point range and forced 15 turnovers. That bodes well for the team moving forward, especially considering how prolific Kentucky can be on offense. Of course it’s frustrating for this team to lose three consecutive games to start SEC play. It would be a massive problem if it weren’t frustrating to the players and coaches. But, the fact of the matter is that the Commodores gave themselves a chance to win in at least two of the three games so far in conference play and just haven’t been able to take advantage due to unsustainably low shooting percentages. From the players’ perspective, the way to solve Garland’s absence is to keep putting themselves in positions to win, and the rest will take care of itself. Vanderbilt’s next chance to earn an SEC win will come on Wednesday when the South Carolina Gamecocks come to Memorial Gym.